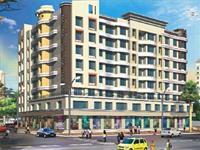 Dattani Gokul Apartments is one of the popular Residential Developments in Malad West neighborhood of Mumbai. It is among the Completed Projects of Dattani Groups Of Companies. Dattani Group of Companies has been strongly flourishing in the areas of housing, real estate, industrial and commercial project and it also provides education, and to improve health, with the support and help of educational institutes and hospitals. The success has been achieved in each, as it speaks about the technical, managerial, financial competence and the quality of manpower, it possesses.Strong belief in developing a lasting relationship, whether it is a Customer, joint Venture partner, Vendor or an Employee makes it one of its kinds in the Indian Environment.After an out spread of its project in all the fields, the group has never left the society out of the focus to which it belongs. 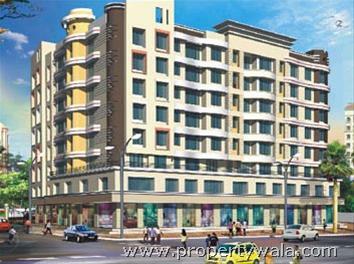 Dattani Gokul Apartments is one of the popular Residential Developments in Malad West neighborhood of Mumbai. It is among the Completed Projects of Dattani Groups Of Companies. The landscape is beautiful with spacious Houses.Gone are the days of mindless congregation of brands in a single basket at equally tasteless ambiance. Now get ready to experiences the difference at Gokul. Maximum ventilation for fresh breeze and optimum sunlight. Have a good knowledge of Dattani Gokul Apartments? Share it and become a Project expert.